Millions of people across the world practiced the very first “World Yoga Day”, i.e. “June 21, 2015”. 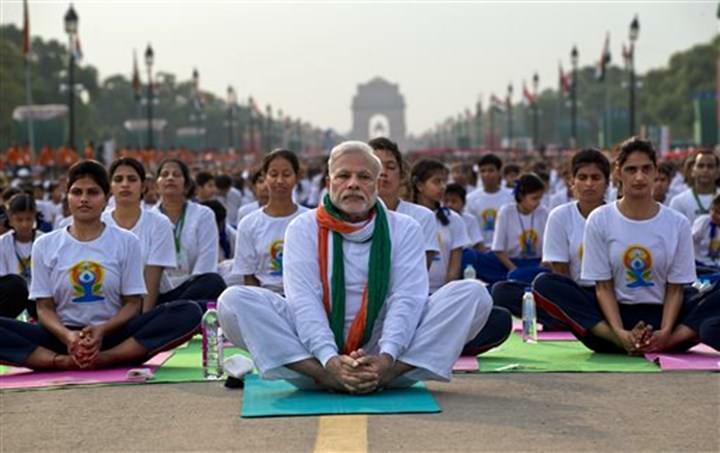 Indian Prime Minister Mr. Modi, along with other ministers, group of ambassadorial and public practiced yoga publicly in front of the India Gate. 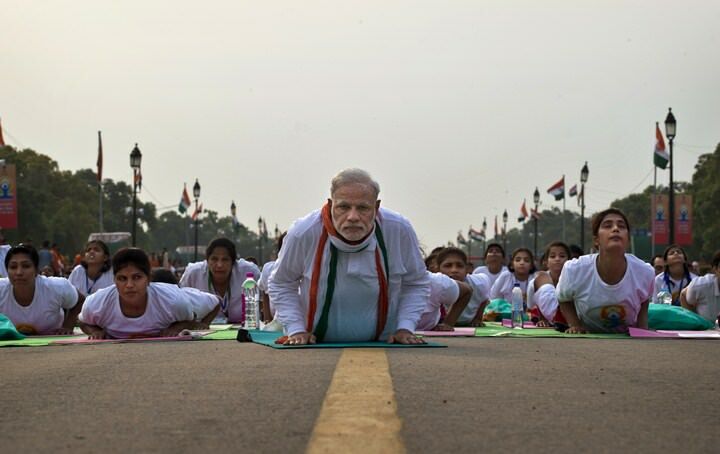 Narendra Modi had presented his request in the UN High Assembly meeting to celebrate June 21 as the “World Yoga Day”, and it was approved by the Assembly. People of various countries like Malaysia, South Korea, China, UAE, Philippines Thailand, Afghanistan, Nepal and so forth celebrated the first World Yoga Day.